LEVEL3 | Coworking | Events | Unilever Foundry | Padang & Co — Lunchtime Talk: HACK YOUR IPM! MNCs today face more challenges in dominating markets in Southeast Asia, as local companies are gaining the upper hand with more intimate understanding of local needs and tastes and the ability to move swiftly. In this engaging talk, Joel and Mario will introduce the third lens of Flying Fish Lab’s controlled disruption methodology as a way to hack your process to achieve faster innovation implementation. This approach will help you get expert views, preliminary market feedback, and stakeholder alignment faster, shaving off months from your internal process and putting your innovation to market quicker. How to use Wargaming, Dragons’ Den, Customer Role Play, Incubation and Store Tests to shave off months from your internal process. How to get relevant market insights from local influencers and experts to sharpen your proposition. Use case from Nestlé, CLEAR, Sennheiser, AXA and Barilla. 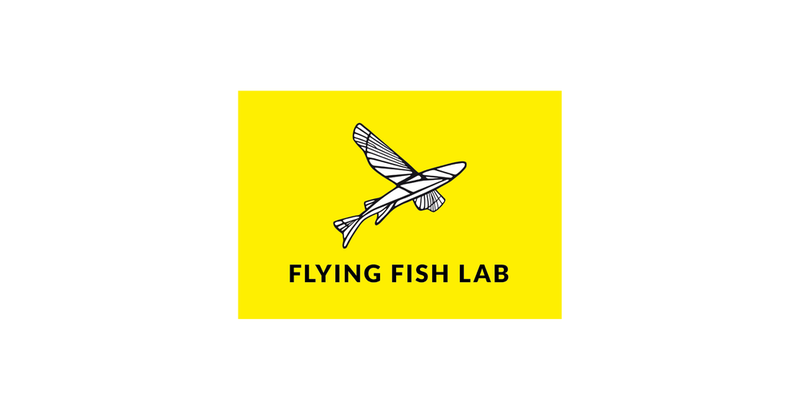 Flying Fish Lab is an open innovation consultancy, which focuses on delivering Controlled Disruption for brands by reframing their challenges through an "intelligently naive" perspective. We combine next-gen crowdsourcing with challenger thinking and business greenhousing to create disruptive solutions across innovation, products, activation, communication and brand positioning.